Hello fellow pilgrims! We'd like to tell you a little bit about ourselves. We are an older, settled couple, almost reaching our golden years! (Can it be so??) We have had long, fruitful careers that afforded the ability to travel periodically. Like most people, travel has been our passion. However, we always knew that running from site to site, snapping a quick picture, and saying, "Yes! Been there, done that, got the T-shirt!" was never enough. As we age, we realize that travel and life have so much more to offer if we open our eyes, our hearts and all our senses, to be fully engaged in the moment. Then life's experiences are so much richer! Elle is a registered nurse, registered yoga teacher and holistic health coach. You can see more about who she is on her website, Body Window. Rich is a mechanical engineer by degree, but has had a wonderful career in various industries as a facilities manager and project manager. He is also a Mr. Fix-It and can look at almost anything and bring it life again! He has world-class construction skills and is in high demand among his friends. This website is a work of love, and creates a small income for the two of us. If you have any interest at all in creating your own internet business as a solopreneur, you may wish to read Elle's story regarding how a company called Solo Build It! helped her. She started this second website with the same web host, SBI for short. That is how committed she is to this company, who without their help, she could never have succeeded as a solopreneur. Click to see her SBI review on her first website. We both are avid hikers, mountaineers and lovers of the outdoors. We live humbly and simply, so we can travel as much as we can! We believe this "back-to-nature" approach to our lives has been very comforting, healing and inspirational! 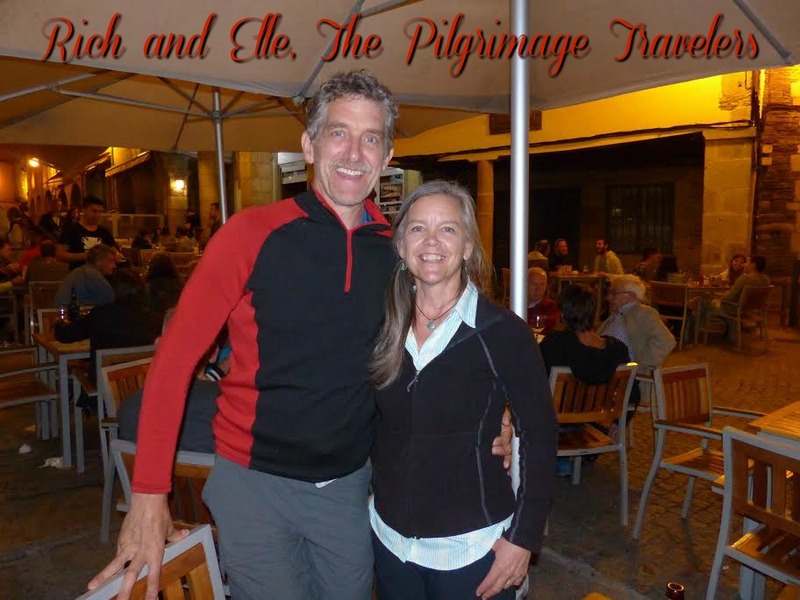 We would love you to join us in our pilgrimage travels as we share our insights with you! 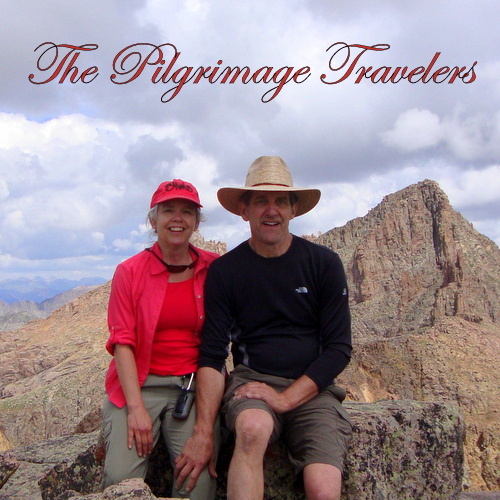 Together, we choose to be pilgrimage travelers, learning to travel for clarity, presence and completion as we allow our own spirit compasses to guide our journeys! We'd love to hear from you too, by contacting us, or leaving a comment, so we can get to know you better!